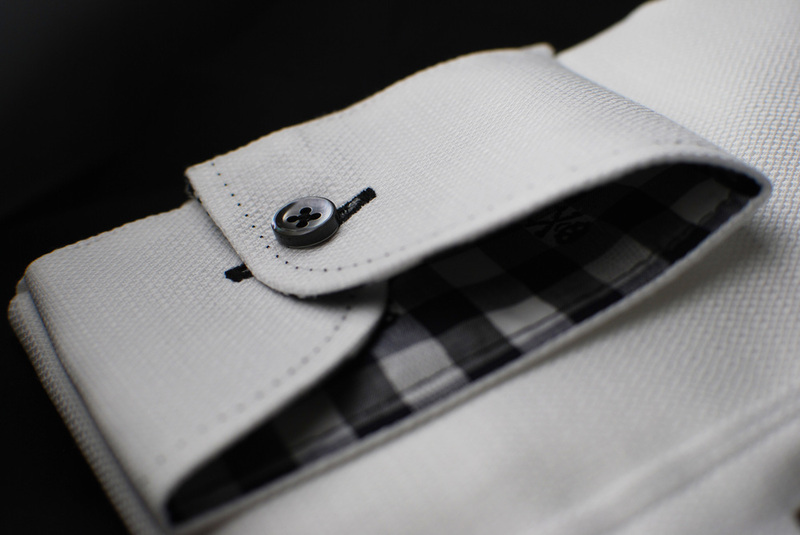 From the unique fabric, to the custom fit, our bespoke shirts are second to none. 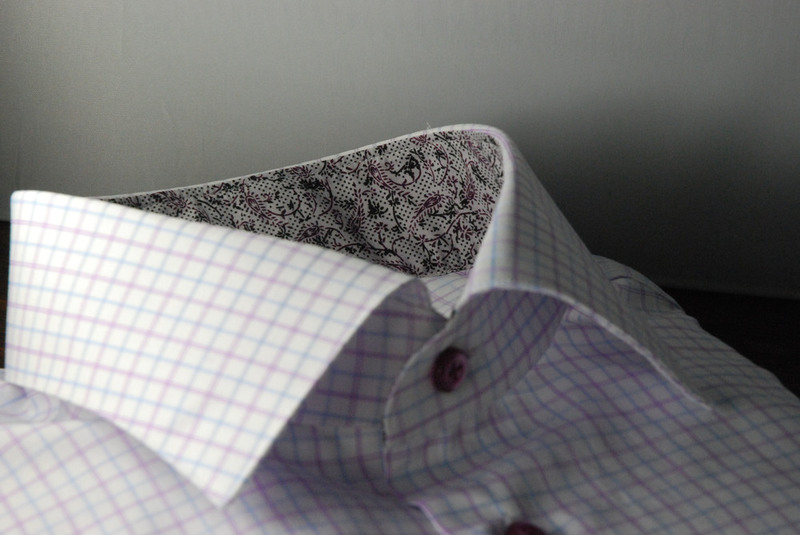 We will help you customize shirts that fit seamlessly into your wardrobe. 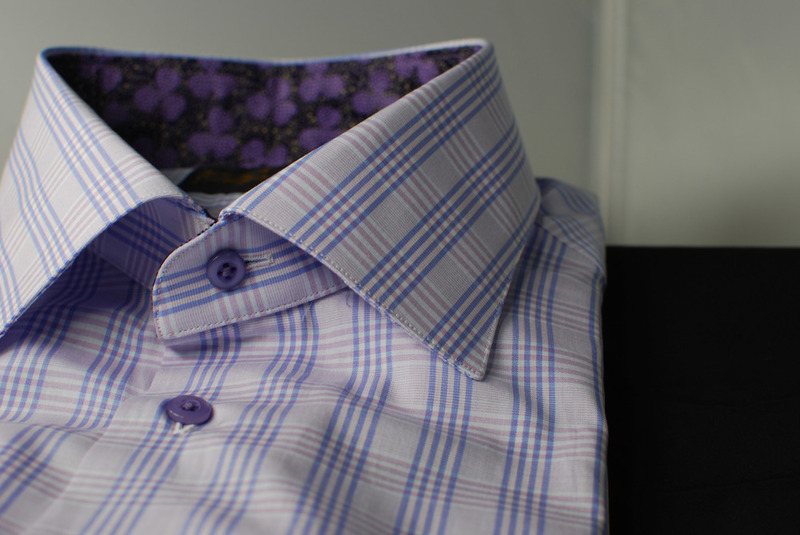 There’s nothing quite like a custom made shirt…the fabric, fit and finish will make you wonder why you waited so long. There are truly very few experiences like having a shirt that fits perfectly to your body. At Suited To You we help you to choose the exact fabric for your shirts and will make sure that they fit into your existing wardrobe seamlessly. 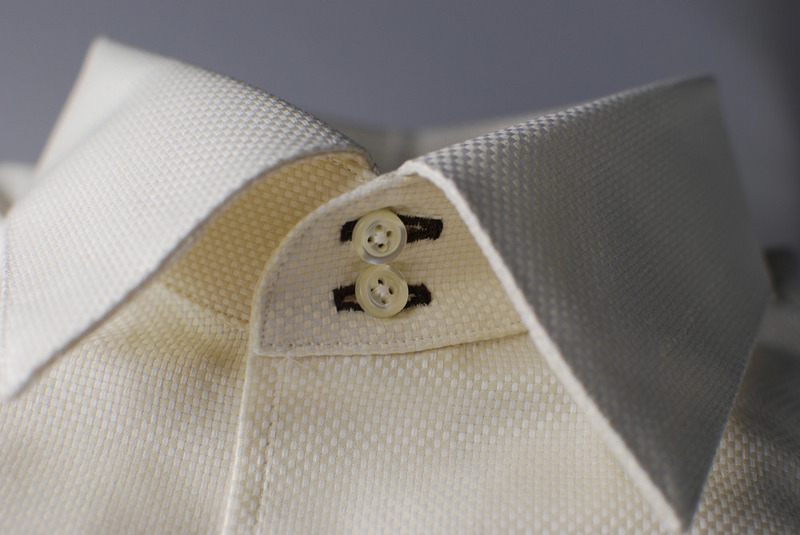 Suited To You offers a wide array of fabrics and style options for your new custom shirt. 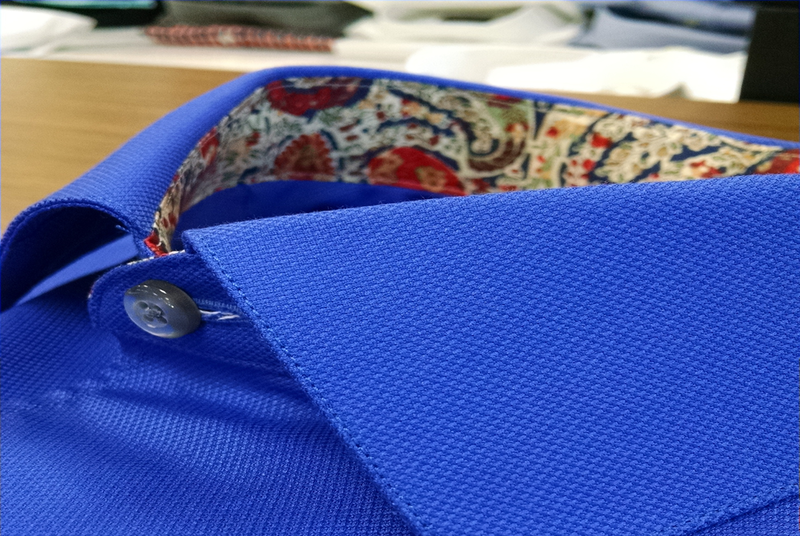 Collars and cuffs, buttons and pockets, dress to casual are just a few of the options available to make your custom shirts as individual as you are. Looking your best demonstrates your attention to detail and wins the confidence and respect of others. To set up an appointment in either our showroom, or in your home or office, call us at (847) 247-1019. "If you want clothes that fit well, look great and the most convenient shopping experience possible, then you must go see David." "My wife was recommended to you by a close friend (and client of yours) for expert tailoring, and I followed up several weeks later for custom shirts. Today, I am very pleased with my new custom clothing and the service I received, and will not hesitate to recommend Suited To You to friends and associates."